They say there’s no business like show business. But when your job involves playing it cool around pyrotechnics, pulling off death-defying stunts, or getting shot at with bullets you can only hope are fake, things can go wrong. In fact, a movie set can even turn deadly. Sometimes the blame lies with negligent producers, sometimes it’s technical effects gone awry, and sometimes the fault lies with the deceased themselves—as in the case of Jon-Erik Hexum, who shot himself with a blank while playing a game of Russian roulette. Here are eighteen people whose lives were tragically cut short while working in or around a movie set. 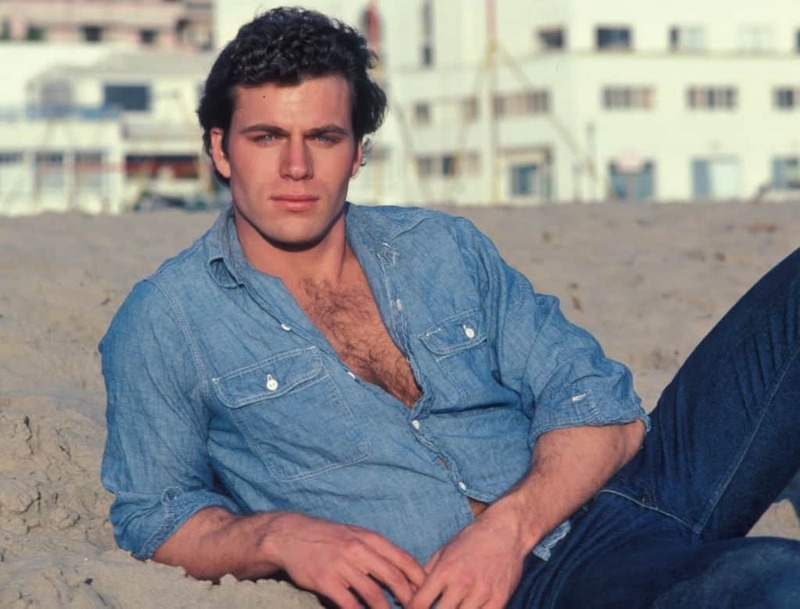 While on the set of the CBS television series Cover Up, rising TV star and model Jon-Erik Hexum put a pistol to his head and pulled the trigger—but this was no suicide. Apparently bored during a filming delay, Hexum decided to play a game of Russian roulette with a .44 Magnum handgun loaded with one blank. Hexum reportedly didn’t realize that blanks can cause serious, fatal injuries if fired from close range. When he pulled the trigger, he had a one-in-six chance of surviving the incident. Hexum’s joke was actually deadly serious. Unfortunately, the chambered blank aligned with the firing pin, sending a wad of paper into the side of his head with the impact of a bullet. He was taken to the hospital and declared brain dead. Six days after the incident, he was removed from life support. The son of Bruce Lee, Brandon was on the path to uphold his father’s legacy as a talented actor and superb martial artist. 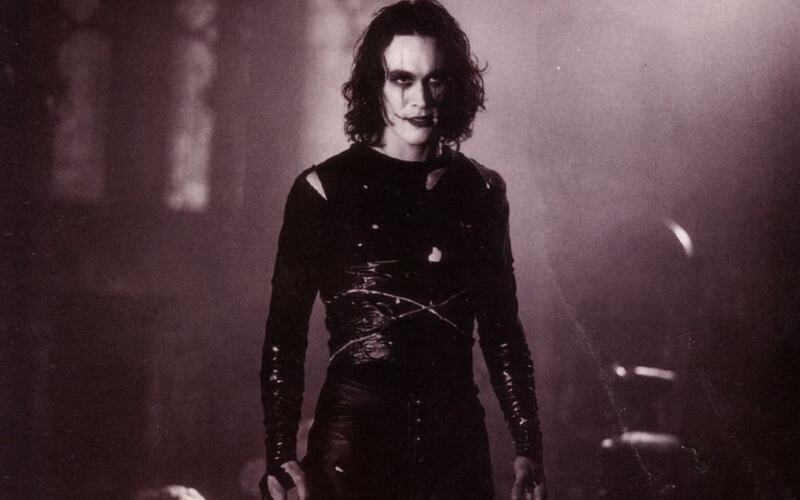 His rise to fame was tragically cut short, however, on the set of his seminal film The Crow. Like Jon-Erik Hexum, Lee was killed by a blank. This time, though, the gun was fired at the actor from a safe distance. Lee was killed by something called a squib load, which is a bullet or bullet fragment lodged in the barrel of a gun. The special effects team were unaware that the gun used to shoot Lee had a squib load in the barrel, so when the blank was fired it pushed the lodged bullet out of the firearm with virtually the same force as a regular bullet. Lee was hit in the abdomen and died a few hours later. 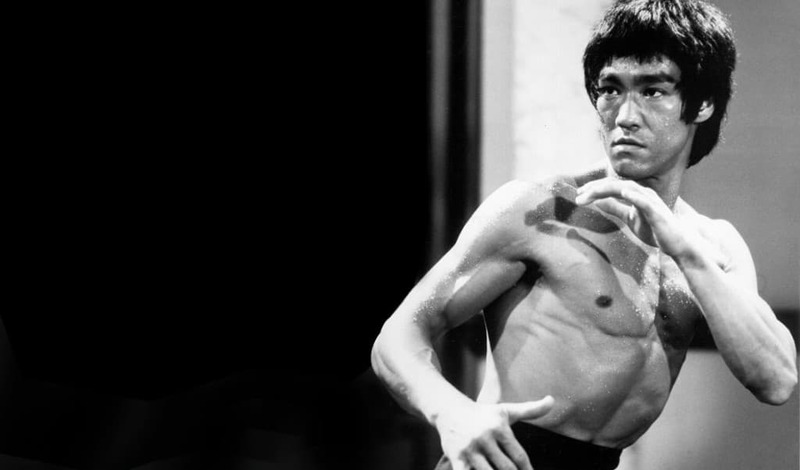 Although he didn’t technically die on set, Bruce Lee was actively working on a film at the moment of his collapse from a cerebral edema, or swelling of the brain. While dubbing some tracks for his classic film Enter the Dragon, Lee collapsed in the studio and was rushed to the hospital. Doctors were able to get the swelling under control and Lee survived the incident. Unfortunately, he would die a few weeks later after having an allergic reaction to the now discontinued pain-killing medication Equagesic. The reaction caused his brain to swell again, but doctors couldn’t save Lee’s life this time. He was having a meeting about his upcoming film, Game of Death, when he died. 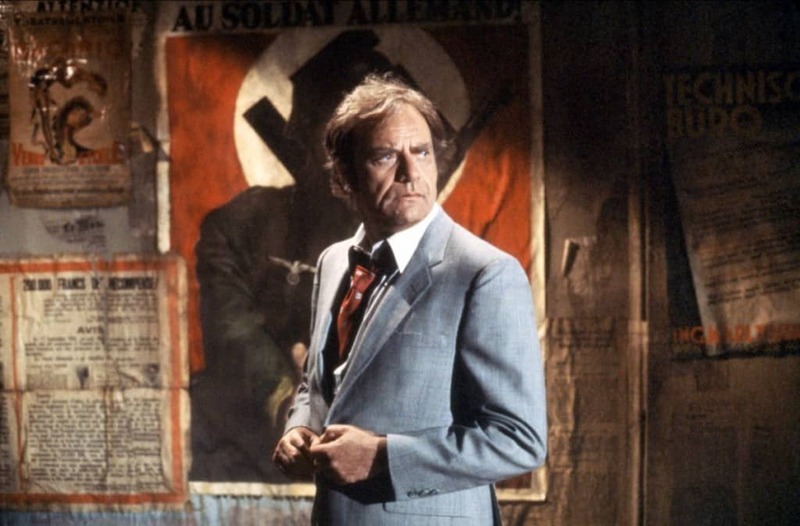 The story of acting veteran Vic Morrow’s death is truly tragic. While filming a scene for Twilight Zone: The Movie, in which his character and two children were running from a U.S. Army helicopter, an ill-timed explosion caused the chopper to fall on Morrow and the two child actors, killing all three instantly. Morrow and one of the children were decapitated by the helicopter’s rotor blades, while the other child was crushed by one of the skids. Their gruesome deaths were captured on film from at least three different angles. The accident became especially notorious after it was revealed the two children were on the set illegally. At the time, California’s child labor laws forbid children from working at night or near explosives. Decades of litigation ensued, and director John Landis eventually admitted fault in allowing the children to work illegally. John Jordan was a second unit director who worked on a number of high-profile films, such as You Only Live Twice, On Her Majesty’s Secret Service, Chitty Chitty Bang Bang, and his final film, Catch-22. 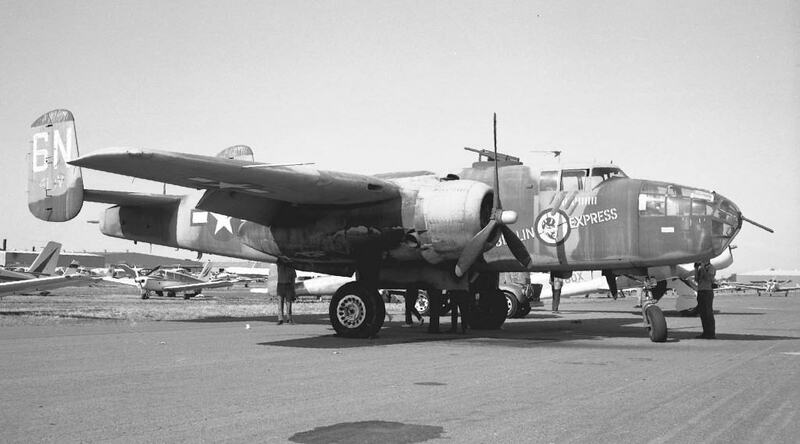 While filming a scene in a B-25 bomber, Jordan refused to wear a safety harness. He ended up falling out of the open tail turret 4,000 ft to his death. 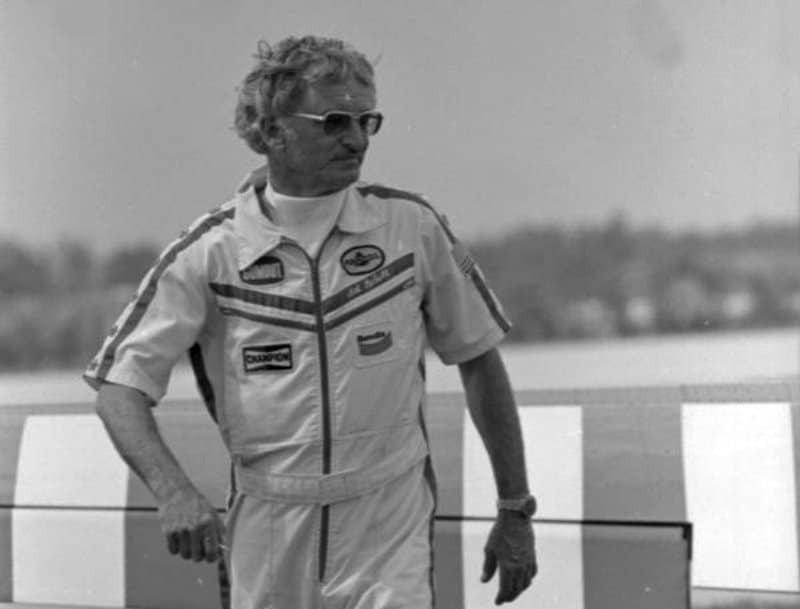 Art Scholl was perhaps the best aerobatic stunt pilot in the business, up until his death while filming Top Gun. Scholl intentionally brought his plane into a flat spin, but was never able to recover. His last words, spoken on his way down, were “I have a problem — I have a real problem.” The wreckage of his plane was never found, nor was his body. Some speculate the plane sank rapidly with Scholl trapped inside. Heath Ledger may be The Dark Knight’s most famous casualty, but stunt technician Conway Wickliffe actually died on the set a few months before Ledger’s fatal overdose of sleeping medication. 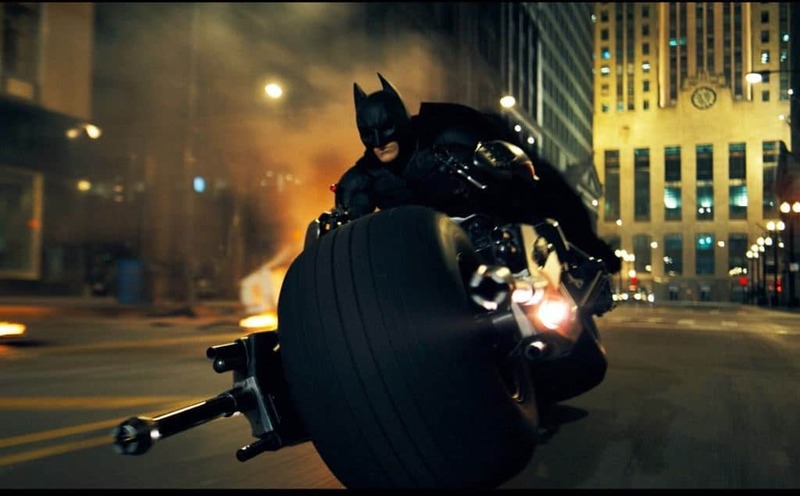 Wickliffe was riding in a car while holding a camera, filming a scene where the Batmobile explodes. Unfortunately, the car missed a crucial turn and crashed head on into a tree. Wickliffe died instantly after sustaining severe head injuries. 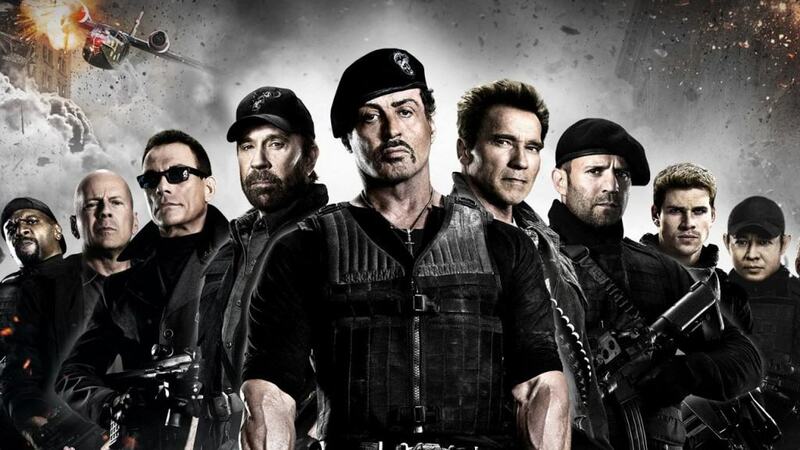 In Hollywood, stuntmen are considered far from “expendable”. People willing to risk their lives with such dazzling grace and professionalism are far and few between, and every precaution is taken to ensure nobody gets hurt. Sadly, things do go wrong from time to time. On the set of The Expendables 2, stuntman Kun Liu, standing in for Jet Li, was killed by a pyrotechnics misfire. 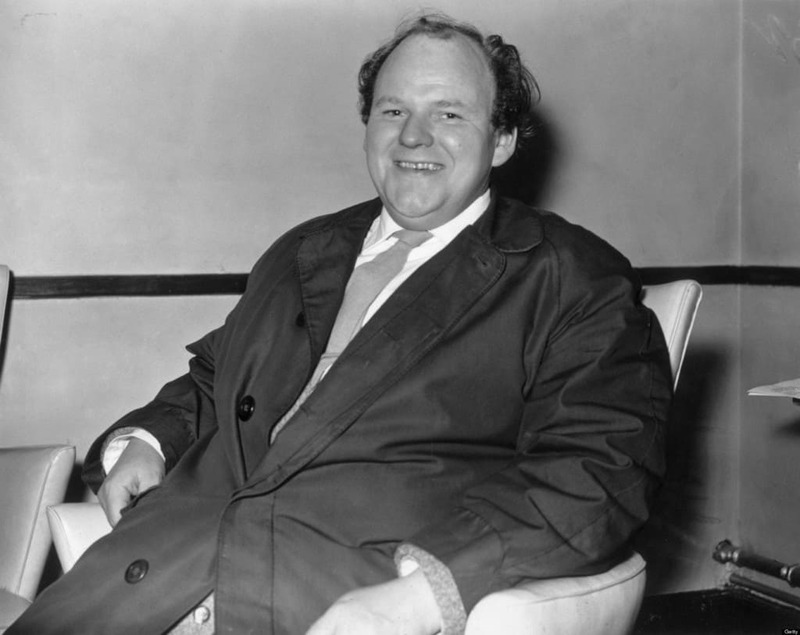 British character actor Roy Kinnear may not be a household name, but almost everybody recognizes his face. From roles in Willy Wonka and the Chocolate Factory to The Three Musketeers, Kinnear took on a wide variety of roles. His life was tragically cut short on the set of The Return of the Musketeers when he fell off of a horse and broke his pelvis. He died from complications related to that injury shortly afterward. The story of silent movie star Martha Mansfield’s death is one of the strangest unexplained mysteries in Hollywood. While she sat in a car, on break from filming, an unknown person threw a match through her window. Her costume caught on fire almost instantly, and she died of severe burns in the hospital. 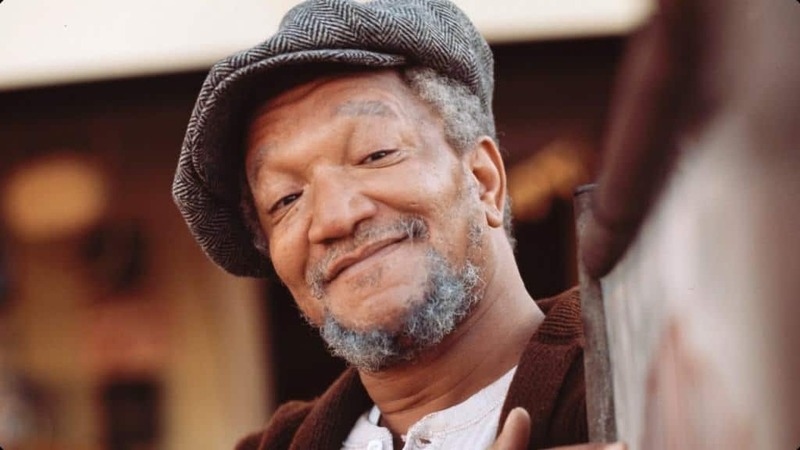 After a long absence from television, beloved comedian and Sanford and Son star Redd Foxx signed on to play a role in the 1991 comedy series The Royal Family. Sadly, he collapsed during a rehearsal and was immediately rushed to the hospital, where he was pronounced dead. The cause of death was a heart attack. The classic CBS show Rawhide helped launch Clint Eastwood’s career, but it was also the launching point for one of the ’60s most promising rising stars. 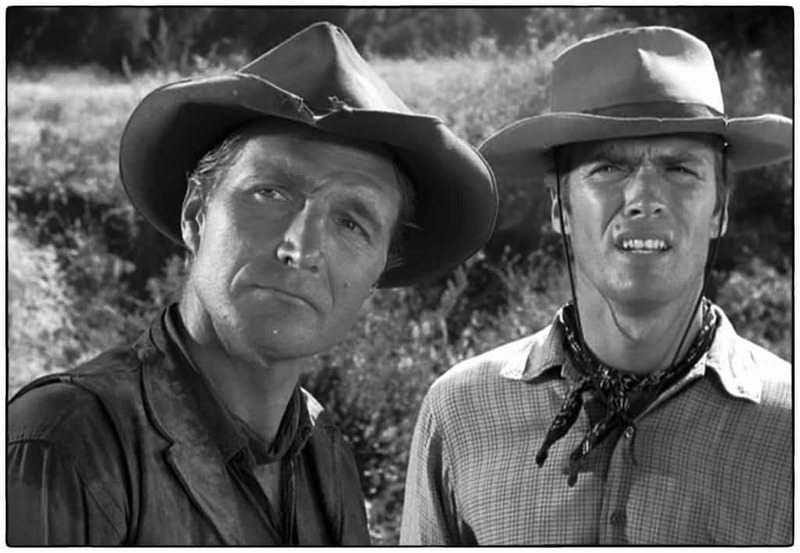 Eric Flemming, who played Gil Favor, left Rawhide in 1965. The series didn’t survive without him, but Flemming was determined to leave acting behind and become a teacher. After appearing alongside Doris Day in The Glass Bottom Boat, he agreed to one last role in the movie High Jungle. Tragically, he drowned when his canoe turned over in the Huallaga River while filming a scene in the Amazon. 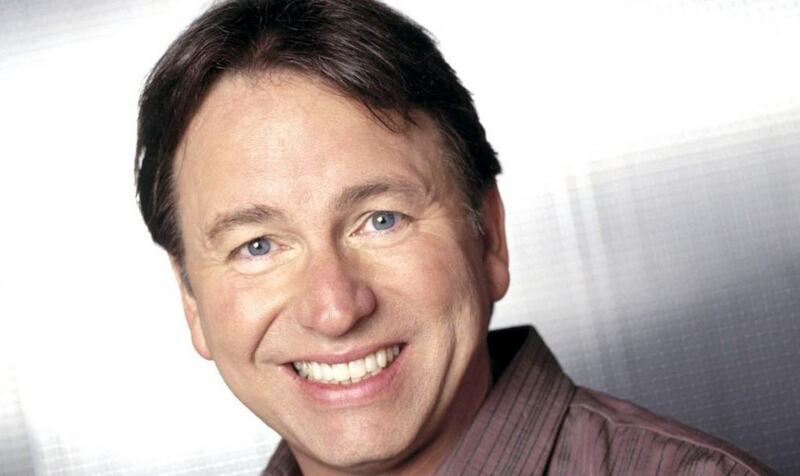 John Ritter, famous for his role as Jack Tripper in Three’s Company, began feeling chest pains during a rehearsal for his show 8 Simple Rules for Dating My Daughter. When he began vomiting and sweating profusely, he was rushed to the emergency room. Doctors diagnosed a heart attack, and attempted to render treatment based off that diagnoses. The real problem, however, was an aortic dissection, or a small tear in the inner wall of the aorta. By the time the misdiagnosis was discovered, it was too late. 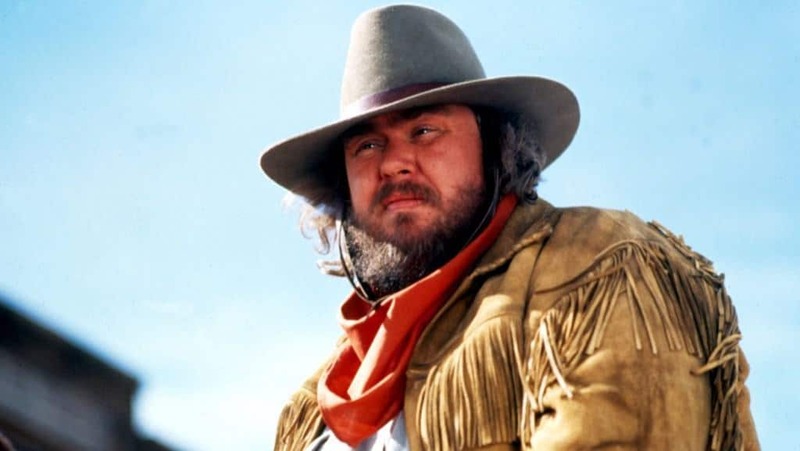 After a day of filming on the set of Wagons East, beloved comedian and actor John Candy cooked a lasagna dinner for the crew. He retired early that night, and passed away from a heart attack in the early morning hours. 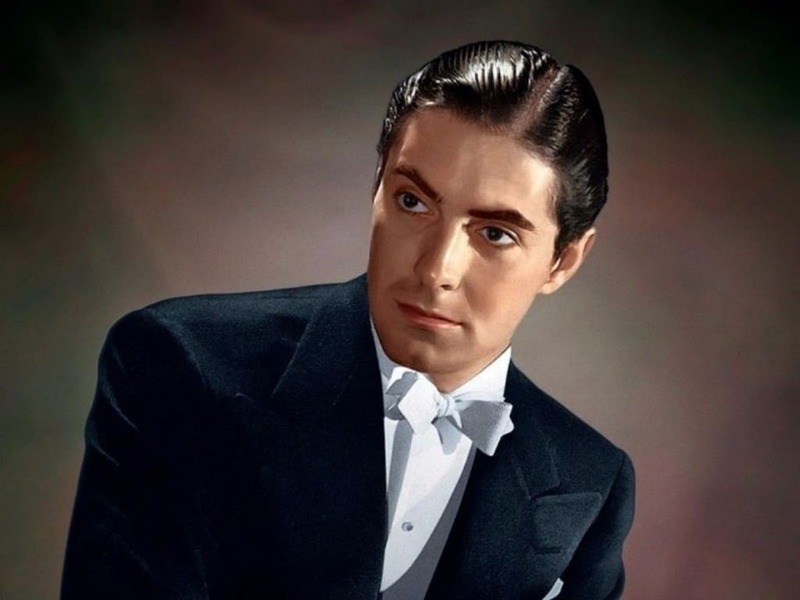 Despite struggling with poor health his entire life, Tyrone Power rose to fame as Hollywood’s greatest swordsman and swashbuckler. In 1958, Power went to Spain to film the epic Solomon and Sheba. His wife worried about his health, but Power was resolved to shoot the film. While filming a fight scene, Power suffered a massive heart attack and passed away en route to the hospital. Paul Mantz was the most respected pilot in California, flying relief missions to firefighters and emergency personnel when he wasn’t performing death-defying stunts for the movies. His adventurous career came to an end in 1965 while filming a stunt for Flight of the Phoenix. Flying low across the desert, his plane hit a small hill, splitting it in half. Mantz was killed instantly. 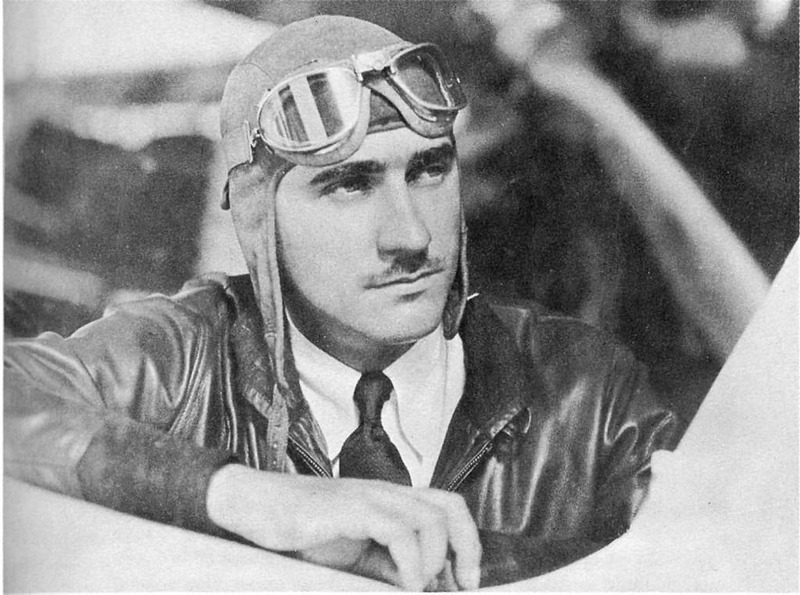 Flight of the Phoenix was to be Mantz’ last film before retirement. 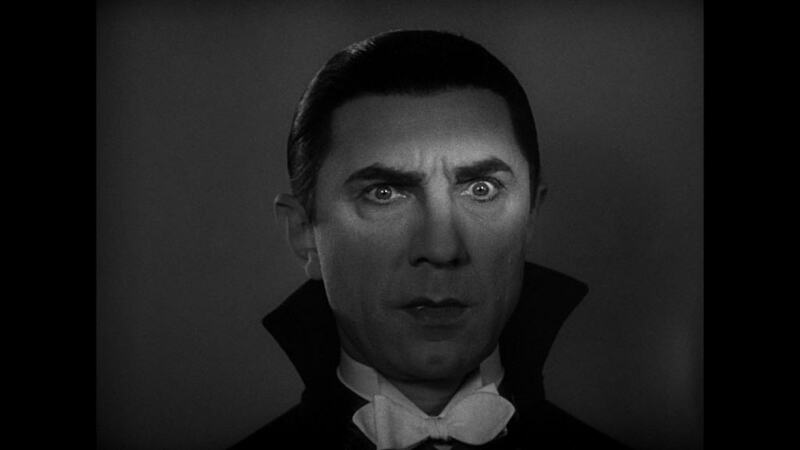 Bela Lugosi’s uncanny ability to play villainous characters landed him several critically acclaimed roles. Unfortunately for Lugosi, it also led to him being typecast to the horror genre. Unable escape his notoriety and branch out into different genres, Lugosi found himself appearing in a number of low-budget B-movies, including the infamous Plan 9 From Outer Space, often called the worst movie of all time. It turned out to be Lugosi’s last film, as he died after suffering a myocardial infarction on set. 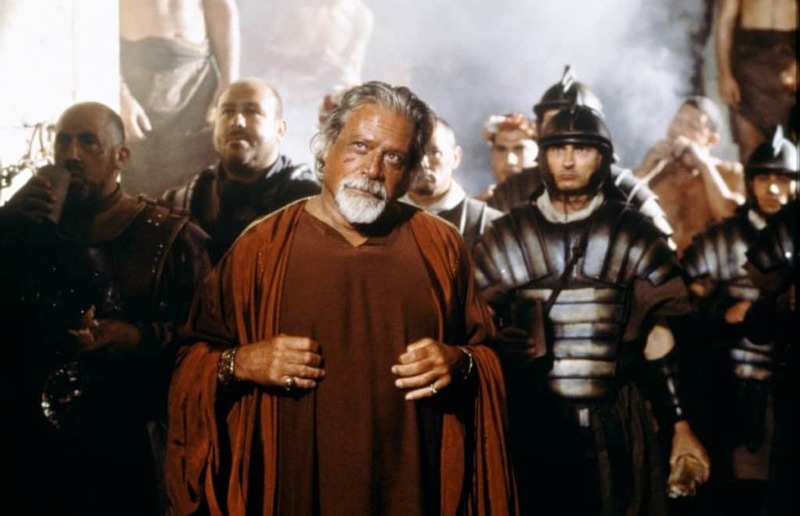 Oliver Reed was a superstar in his heyday, but by the eighties he was reduced to appearing in straight-to-video exploitation films. He got a shot at redemption when he landed a role in 1999’s Gladiator. Though the veteran actor did receive praise for his performance, he didn’t live to see it. A notoriously heavy drinker, Reed died at a bar nearby the movie set, after consuming three bottles of Captain Morgan Rum, eight bottles of beer, several shots of whiskey, and a few glasses of brandy.